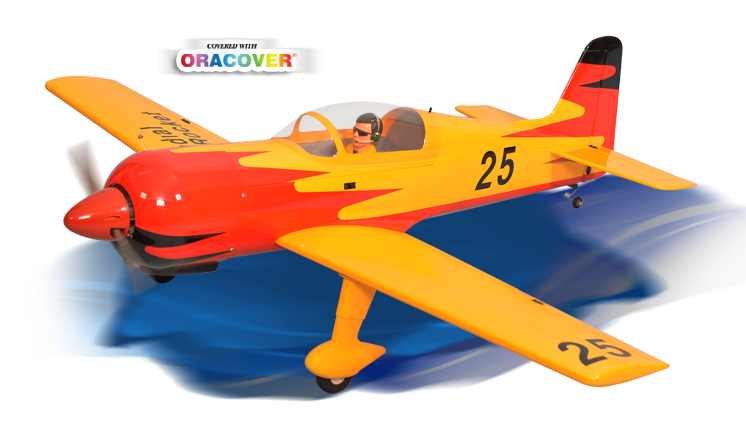 The most successful aircraft in air racing history. 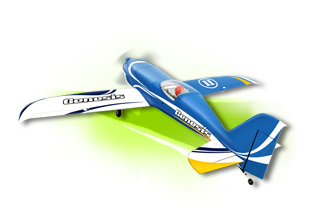 Phoenix proudly introduces the Genesis .46-.55 a quick to assemble, sport scale version for 50 sized power plants that is ready for high speeds and good flight performance. 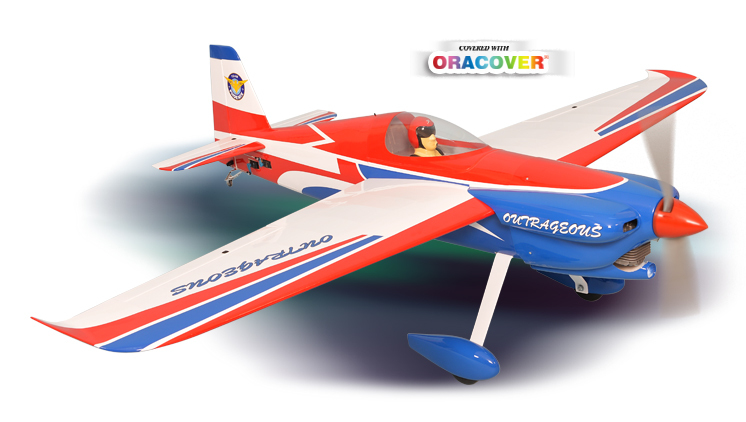 The RADIAL ROCKET ARF combines docile flight characteristics with the aptitude for super-smooth, exciting aerobatics. This ARF has been designed to keep building time to a minimum; it's 90% pre-built, with premium covering. Its been optimized for performance. 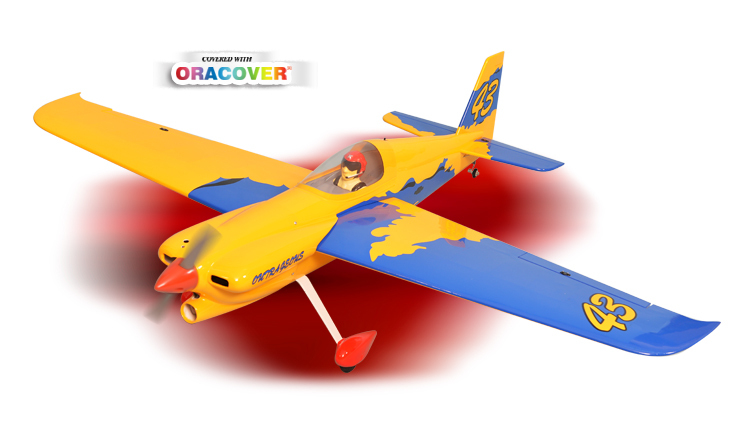 The basic plane is lighter, the chassis has been redesigned to prevent movement and flex, The RADIAL ROCKET is very responsive and very quick to follow inputs for the pilot.